Do all superheroes wear capes? You’ll find out by turning yourself into a superhero based on a map of your life. Tell your own origin story and walk away with a life map, a poem, and a short story featuring you as the hero and personal obstacles as villains. 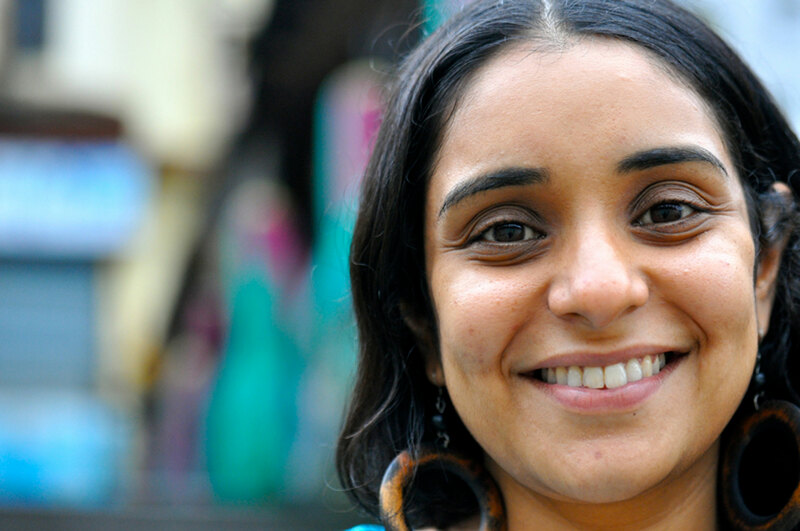 Neelanjana Banerjee is the managing editor of Kaya Press and teaches writing in Los Angeles.